Socrates delivers training for organisations on a range of subjects. Bespoke teaching and training is delivered on a variety of topics which can include (but not limited to) mental health/psychological conditions, developmental disorders, therapeutic interventions and organisational issues and service evaluation. Individual or group consultation and supervision are also available. 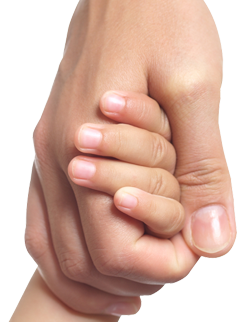 o Professional and therapy issues such as confidentiality, informed consent, therapeutic boundaries, supervision and safe practice. o service delivery (such as sessions on consultation and clinical supervision). Clinical supervision is available for generic or specific clinical needs, with recognition of the requirement for continuing professional development. Further, a variety of models of supervision can be offered and agreed as appropriate. Group or individual supervision is available and is particularly suited to/aimed at clinical psychologists or other health professionals working within clinical specialties. All our clinicians have undertaken recognised Supervisor training. Socrates offers consultation to organisations (including health, legal, social, education and emergency services) as well as independent professionals, voluntary sector workers or members of the public. 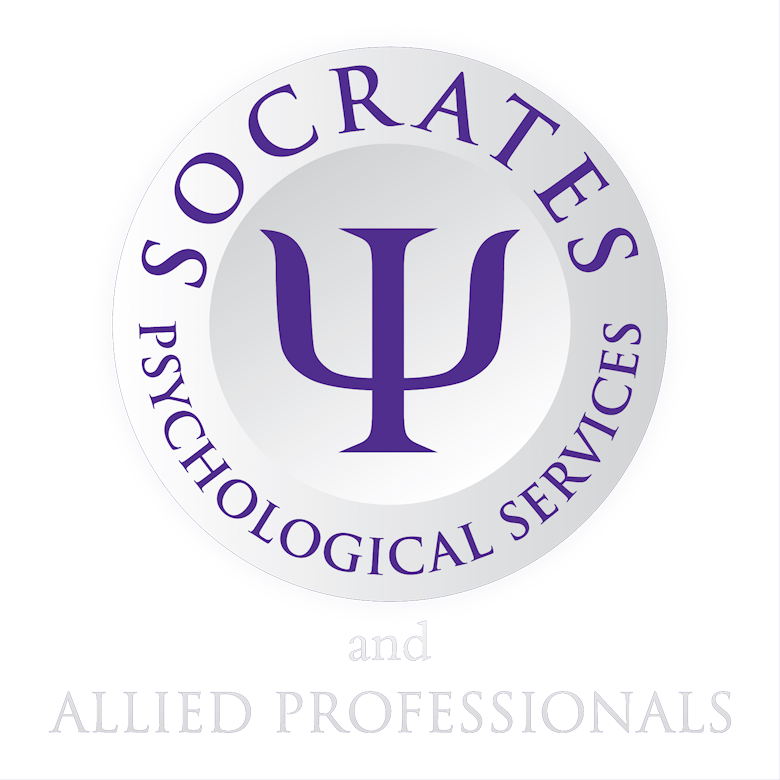 Socrates clinicians offer consultation, assessment and therapy to a number of organisations, to assist in the planning and provision of clinical services as well as providing solution-focused interventions to aid carers or clients who are at risk and may potentially require clinical services (such as risk of offending behaviours due to mental health concerns). Socrates has existing contracts with organisations supporting individuals with learning difficulties and young people in residential care. All Clinicians are committed to Continuing Professional Development, which includes undertaking expert witness training in the fields of Criminal, Civil and Family Law.